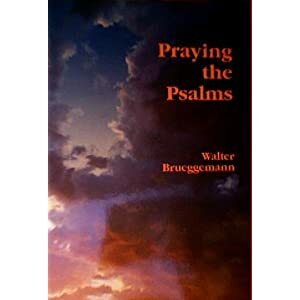 Over the weekend I have been reading Praying the Psalms by Walter Brueggemann. I have so enjoyed this little gem of a book that I wanted to share some quotes with you. Not only does it address some of the issues of prayer that I am working on in my new book but it helped me to understand why, in a post modern era we are rediscovering the importance of poetry and the arts. I think that what he has to say here can apply to all scripture. In fact I have been thinking about it in regard to Jesus parables. THey have the same powerful ability to bring into being something that does not yet exist. Powerful stuff for us to consider. In our culture we imbibe an understanding of language that is positivistic. That is, we believe that the function of language is only to report and describe what already exists. The usefulness of such language is obvious. It lets us be precise and unambiguous. But it is one-dimensional language that must necessarily be without passion and without eloquence and indeed without boldness. It is useful language, but it is not the language we have in the Psalms. Indeed it is not the language in which we can faithfully pray…. In the psalms the use of language does not describe what it. It evokes into being what does not exist until it has been spoken…. In using speech in this way we are in fact doing in a derivative way what God has done in the creation narratives of Genesis. We are calling into being that which does not yet exist….. Reminds me much of Eugene Peterson in “The Contemplative pastor” where he remarks that our first language is that of intimacy, but we gradually lose that with the learning of instrumentality… have to relearn the first language in order to pray.. I like that Christine. That description of language is useful and very interesting. 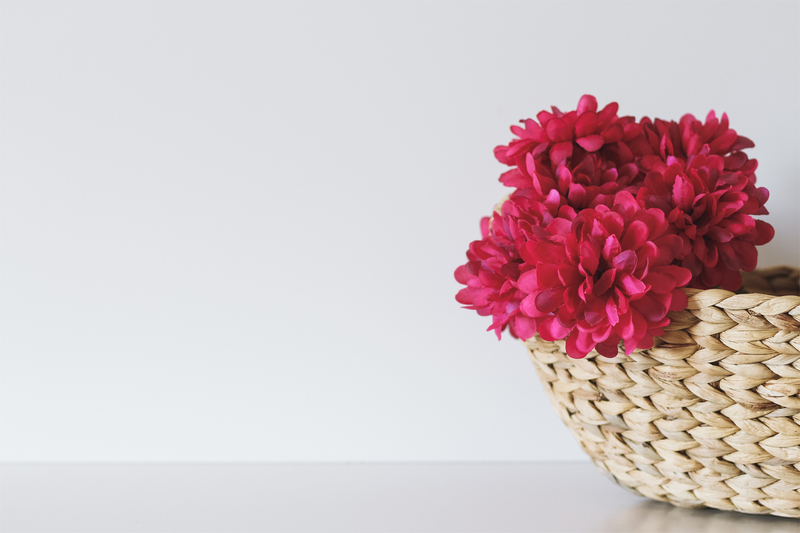 Think about what that describes about the words, “I love you” and what they can mean. Not just describing something that exists but a commitment and enlivening something that will be. Good stuff! Thanks for sharing this – I’ve been reading/praying Brueggemann’s Prayers for a Privileged People where he seems to be experimenting with language just as he describes. This is wonderful, and so true. I can’t believe how apt it is, because it has been mooted that poetry be reintroduced into the British school curriculum. And I really think that the language being discussed is so powerful that those who connect and want to know more can only be encouraged and grow stronger in faith as the time gap between the writings and now are reduced to nil.